Pay the Examination Fee through Debit Card, Credit Card, Net Banking and Pay-in-Slip (SBI Challan). E-1 Pay scale of ₹20,600- 46,500 will move to pay scale of ₹24,900-50,500 on successful completion of training. 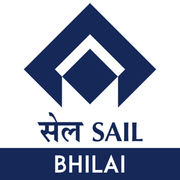 On the basis of Written Test and Trade Test/Skill Test. 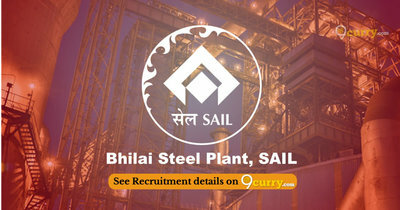 Eligible candidates may apply online at SAIL Bhilai's website (direct link is given below) from 19 Jan 2019 to 09 Feb 2019.